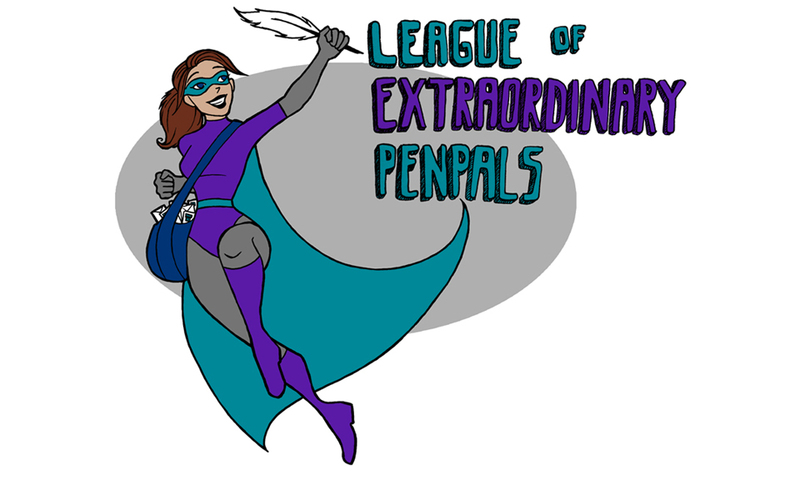 League of Extraordinary Penpals: Dear Fancypants: Be brave and be honest. This is a RIOT! I am laughing.....A friend of mine stamps her mail with a rubber stamp saying GUILT FREE MAIL. I'm with her. We all have busy lives and mail art is supposed to be fun not stressful. Sometimes I answer the same day and other times it is a month. Deal with it. That is an excellent thing to stamp mail with!